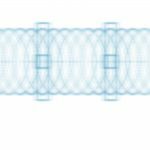 Precision machining of drivetrain components such as gear and blank faces is more efficient than ever before, requiring improved cutting tools from Sandvik Coromant. 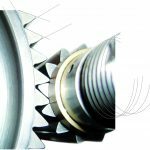 The outcome of performance, and of achieving the results you require when turning precision features on parts, depends on getting a number of factors right. 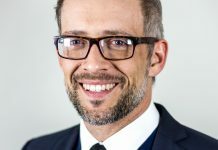 Stability and accuracy are the basics, but getting these to the right level and making use of new developments make a considerable difference in both performance as well as the results of production. Results can’t be guaranteed in precision turning as there are several factors that will affect the end product. Machine stability, setup stability, tool stability, tool holding stability, condition and stability of the workpiece, following machining recommendations, and also the technology of the cutting edge will all directly affect the precsion that can be practically and efficiently maintained. Theoretically, quite good results can be achieved through turning, but in practice any one underperforming factor can cause problems. 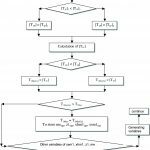 In this discussion on precision turning the focus is on machining in the soft state, before any hardening. Hard part turning is another chapter. Steel dominates as the part material, but much of what is said here applies to other materials as well. Finishing limits are usually not part of tool recommendations, but cutting data is associated with the tool specifications. In turning, for example, the size of the nose radius, in combination with the feed rate of the tool, directly affects the surface finish. In practice, positive-shape inserts are essential for attempting precision cuts such as holding .0005 in/0.013 mm tolerances for external applications and .002 in/0.05 mm for internal. Negative-shape inserts should be seen at best to hold .0008 in/0.02 mm tolerances, and mainly for external applications. The surface finish that is attainable is approximately .00016 in/0.004 mm. 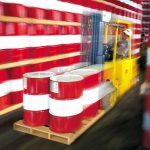 But to achieve these values, and possibly even better in some cases, all the boxes have to be ticked in terms of providing the factors necessary in creating a well-controlled manufacturing environment. Recent cutting tool developments have contributed hugely to facilitating these good results, combined with high performance. 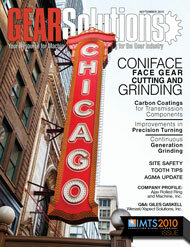 An increasing amount of light turning operations need sharper cutting edges. There are several reasons for this. More machines are of a lighter structure, lower powered, and not as big. Also, components that are inherently unstable as regards machining are growing in number, and this requires lower cutting forces. 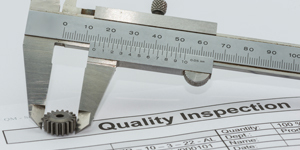 And, as mentioned, quality demands are on the increase, requiring a more-defined, smoother-cutting tool edge. 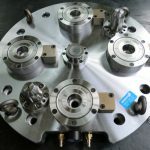 Some workpiece materials will only be machined satisfactorily by the sharp cutting edges of a positive basic-shape insert, as will components with small working allowances. 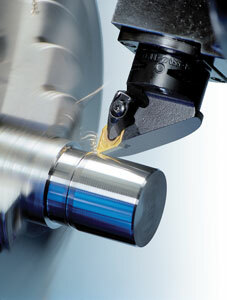 Stability is always a factor in machining, and very much so in precision turning. Tool holding must be of high quality, with strength and precision such as that provided by systems like the polygon-based Coromant Capto system. For internal operations with shank boring bars, ensuring that the the clamping length of the bar is at least four times that of the bar diameter makes a big difference in what is possible to achieve as regards precision. 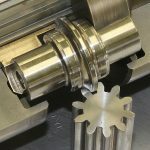 A stable indexable insert clamping system is also essential. For example, the new CoroTurn TR interface between the insert and toolholder keeps the cutting edge absolutely fixed in position without micro-movements of the edge during machining. The interface is based on a very accurate T-shaped interlocking groove and rail to locate, and a center screw to to retain the insert. 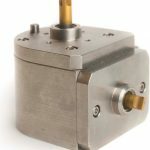 As such it is ideal for finishing, especially with longer, pointed inserts and if tool paths vary, and it generally contributes to maintaining tolerances over a longer tool life. However, the advantages of CVD grades have been apparent since the introduction of coated grades through their high abrasive wear resistance, thermal barrier and resistance to chemical breakdown in combination with good bulk strength of the insert substrate. Recent developments have changed the conventional order between CVD and PVD coated grades and made available new means for light turning. This has been achieved by more precisely combining the amount of possible sharpness with strength and wear resistance of the cutting edge. 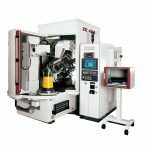 The performance compromises of all-round tools have up to now excessively dominated the area of precision turning, from medium size down to small part machining. It has not been unusual for one insert grade to be seen as sufficient for all jobs in the machine shop. Light turning is usually characterized by small depths of cut (down to .002 in/0.05 mm), small feed rates (down to .0004 in/0.01 mm), and often small-nose radii (down to theoretically zero). 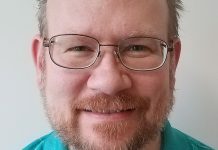 Up to now it has been possible to get away with only PVD grades because of the emphasis on reliability, tool life, and acceptance of limited cutting data. 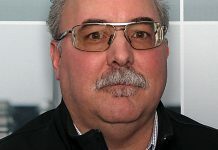 But with competitive pressures the need for more focus on the tool capability for higher performance in combination with quality levels and reliablity is needed. The solution is for some added tool dedication; inserts optimized more extensively for applications and materials, but with generous versatility. 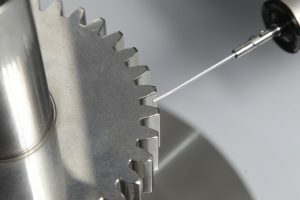 Bottlenecks in precision turning are often created by the slow cycle times of some operations, unsuitable methods, finishing issues such as burr formation and the need for improved consistency in tolerances and surface finish, and unsatisfactory chip control, as well as overcoming unstable machining conditions. 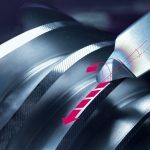 To address these, as well as maintaining predictable tool lives and security sufficient for unsupervised machining, requires the correct use of new cutting tool technology. 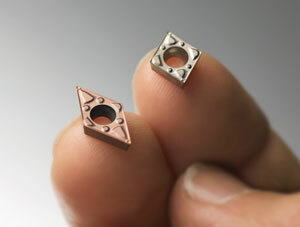 These developments are being driven by a new range of PVD-coated grades, in combination with a “PVD-like” CVD grade. 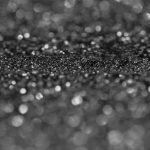 The conventional distance between the results of the two different types of coated processes is being shortened continually, providing new insert grades with combinations of advantageous properties. 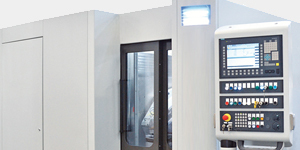 On one side the ambition has been to provide the limited cutting speed operations of machining smaller parts in different materials with sharper cutting edges having better edge-line performance and security. 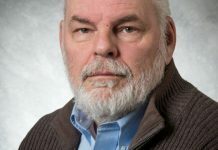 On the other—and more generally in precision turning operations—the goal is to provide the means for achieving higher cutting speeds combined with longer tool lives, resulting in the sharper positive cutting edges needed for these operations. To a large extent a new-generation PVD-coated insert grade can completely or partially succeed previous all-round grades. Its main application area involves the light turning of stainless steel, but with good optimization possiblities for both steel and super alloys. It is part of a growing chain of new, more dedicated PVD-coated grades for turning that is evolving today. 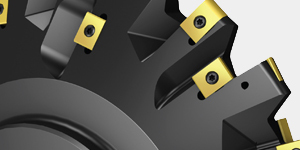 The GC1125 insert grade provides a comparatively high degree of toughness for successfully applying even sharper, positive cutting edges for consistently high turning precison. 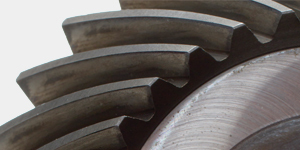 The fine-grain carbide substrate provides the necessessary wear resistance needed to retain the edgeline with minimal edge rounding throughout a reliable tool life. It is especially advantageous for smearing materials, contributing to a resistance against built-up formation on the edge. It is also an optimization grade for thread turning and parting and grooving, and suitable for turning requiring close insert-tolerance limitations. 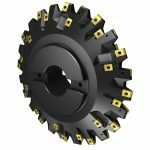 Cutting edge engagement is improved, and the ability to also turn sticky materials efficiently and even further minimize burrs is improved through this new PVD-coated insert. 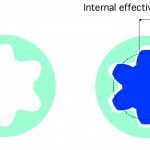 But how do CVD-coated grades fit into the area of lighter turning? 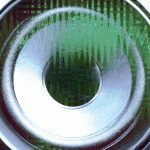 Although not comparable with PVD grades in enabling super-sharp edges, a new CVD development has dramatically closed the gap between the two. A unique, new generation CVD-coated grade is the first to be designed for precision turning. It is the result of a new indexable insert technology, developed and made possible by new processes and material combinations. 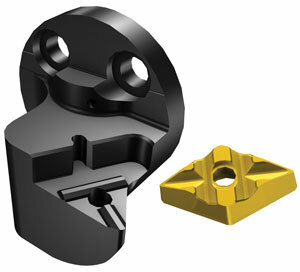 Because of the larger edge-rounding previously needed for the CVD process, these inserts have not been suited to light turning before because of a blunt edge and lack of suitable toughness. 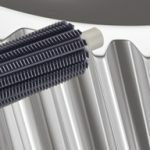 Now the substantial advantages of the CVD-coated insert such as GC1515 can also be included in sharp turning inserts, previously suited only to uncoated and PVD-coated inserts. 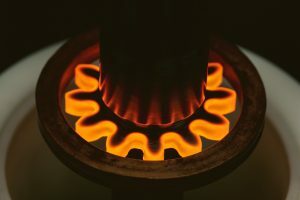 One step on the way to achieving “PVD-like” inserts coated through CVD has been that the extent of the heat barrier can be reduced. Cuts within this area are relatively short, since not enough times passes for high temperatures to be reached. However, the characteristic CVD capacity for superior resistance to abrasive and chemical wear has been included in the insert grade. This grade has been developed to be dedicated to light-turning primarily in steel, but also as an optimizer for stainless steel, and it is especially advantageous for more straightforward cuts and where added wear resistance is advantageous to achieving shorter cutting times. The coating of the new grade is very thin, where CVD coatings for turning are traditionall several times thicker. 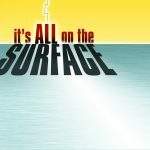 Increased toughness for a keen edge is also the result of developing the coating and post-coating processes to arrive at compressive stresses in the coating layer, and an optimum insert surface. This has meant that the edge rounding can be made smaller, enabling sharp edges for good cutting action and chip control at small depths of cut. As such, these insert developments directly affect the performance and results in precision turning. The extent to which all-round tools should be pursued is often an issue, especially when manufacturing is mixed and batch volumes are low. 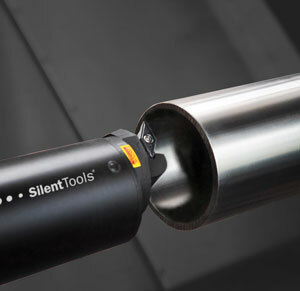 All-round tool will provide advantages such as contributing to a low, simple-to-handle tool stock, it’s easy to apply, and it provides a high degree of reliability. 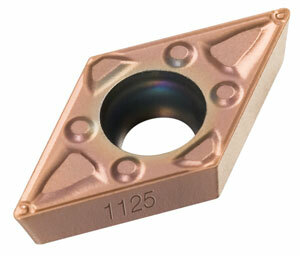 Compromises, however, are in the form of lower machining performance. Some tool dedication involving more than one type being used will provide better performance and results. 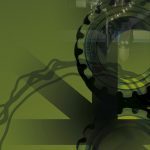 The balancing act between versatility and dedication can be tricky, but with priorities in place and facts on hand the most advantageous direction is quickly apparent in an ever-competitive manufacturing environment.